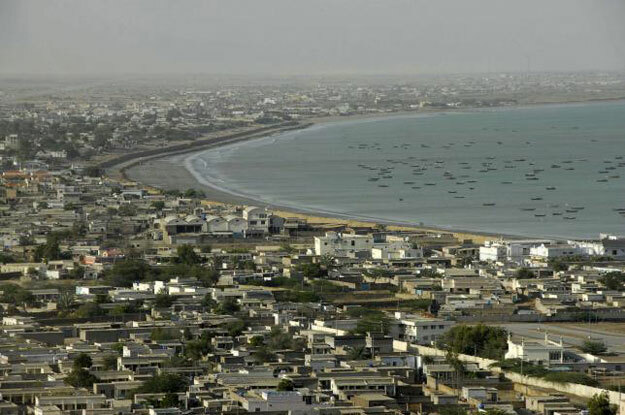 GWADAR: A heavy police presence, guarded convoys, new checkpoints and troop reinforcements have turned parts of the southern port city of Gwadar into a fortress, as Pakistan’s powerful military seeks to protect billions of dollars of Chinese investment. 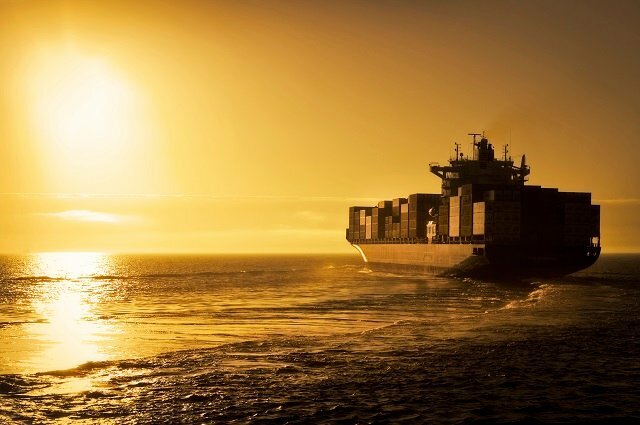 Securing the planned $46 billion economic corridor of roads, railways and pipelines from northwest China to Pakistan’s Arabian Sea coast is a huge challenge in a country where militants and separatist gunmen are a constant menace. The armed forces and interior ministry have sent hundreds of extra soldiers and police to Gwadar, the southern hub of the so-called China-Pakistan Economic Corridor (CPEC), and more are on their way. “Soon we’ll start hiring 700-800 police to be part of a separate security unit dedicated to Chinese security, and at a later stage a new security division would be formed,” Jafer Khan, regional police officer in Gwadar told Reuters. Its western branch passes north through Balochistan province, where ethnic Baloch separatist rebels are opposed to the CPEC project and chafing under a military crackdown. It skirts the tribal belt along the Afghan-Pakistan border where militant groups including the Pakistan Taliban and al Qaeda have long been based, and takes in Peshawar, scene of some of the worst insurgent atrocities of recent years. The main responsibility for securing the corridor, vital to Pakistan’s long-term prosperity, lies with a new army division established in the last few months and numbering an estimated 13,000 troops. 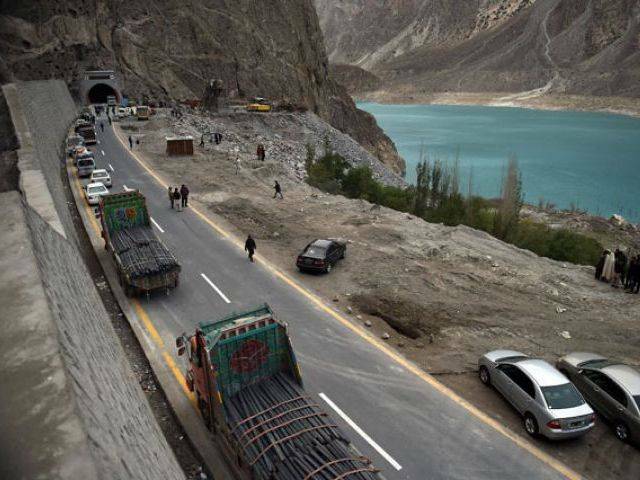 Pakistan’s Planning Ministry does not yet have specific estimates on how many jobs the CPEC will create in Pakistan, although officials believe the project could generate hundreds of billions of dollars for the economy over the long term. 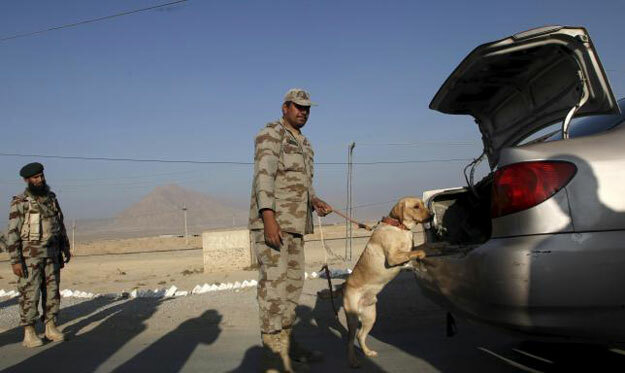 Enhanced security goes beyond Gwadar and across Balochistan, an arid, sparsely populated province bordering Iran and Afghanistan which sits on substantial deposits of untapped natural gas. “We have tightened our security in those areas where the corridor is supposed to pass. We cannot allow Pakistan’s economic backbone to be held hostage,” Sarfaraz Ahmed Bugti, the provincial home minister, told Reuters. The tough approach means anger is growing among separatist rebels and the broader Baloch community, a potential problem for the military as it pursues a two-pronged approach: amnesty for rebels willing to disarm and hunting down those who are not. 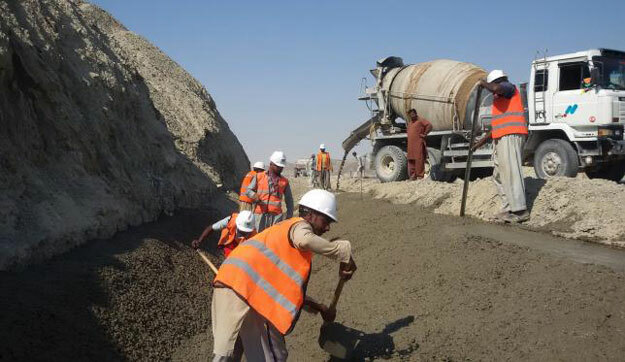 “We consider the China-Pakistan Economic Corridor as … an occupation of Baloch territory,” said rebel spokesperson Miran Baloch, a member of the Balochistan Liberation Front (BLF), adding its fighters would attack anyone working on the project. Army chief General Raheel Sharif, who launched a prolonged assault on militants after Taliban gunmen massacred 134 pupils at a school in Peshawar in late 2014, will hope a sharp fall in violence nationwide will also benefit the CPEC. Militant, insurgent and sectarian groups carried out 625 attacks across Pakistan in 2015, down 48 per cent from 2014, said an independent think-tank, the Pak Institute for Peace Studies. “Once people find they have a stake in this progress, the need for checkposts and barricades will disappear,” he said this month in Quetta, as he and Prime Minister Nawaz Sharif officially launched a new highway linking the city with Gwadar. The Pakistani Taliban recently threatened to target important government and military installations that could inflict economic loss on the country, although they did not talk specifically about the CPEC. Chinese foreign ministry spokesperson Lu Kang said progress so far on the corridor was “generally speaking, quite smooth”. “The Pakistani government has done a great deal of work to protect the security of Chinese organizations and citizens. China is deeply thankful for this,” Lu added. Great work. That’s what every county tries to do. Indians are obsessed with Pakistan.